Save on your next flight from MAJ to KIX when you book through Travelocity. 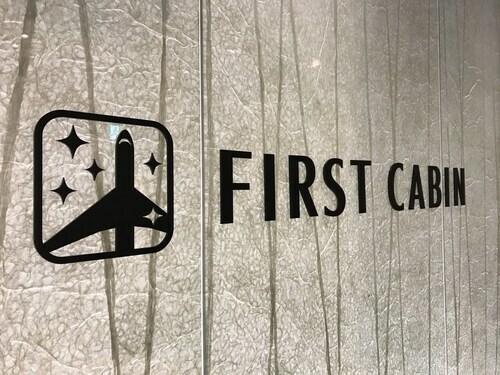 Need a last-minute flight to Osaka? Travelocity offers discount airfare no matter when you book, even on popular routes such as Marshall Islands Intl. Airport to Kansai Intl. Airport. Whether you need a direct or indirect flight, you can trust Travelocity to provide you with the best prices for MAJ to KIX flights. Top Flights from Marshall Islands Intl. Top Flights to Marshall Islands Intl. Explore Osaka with Travelocity's Travel Guides to find the best flights, cars, vacation packages and more! 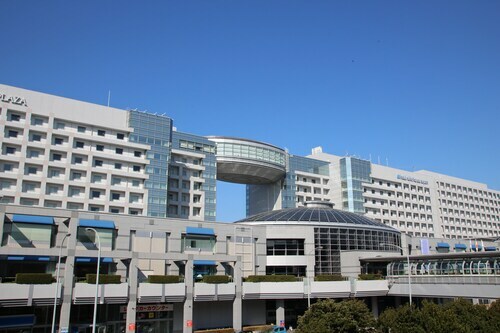 Situated near the airport, this hotel is 0.1 mi (0.1 km) from Osaka Bay and 1.5 mi (2.4 km) from Sky View Observation Hall. Rinku Premium Outlets and Rinku Park are also within 6 mi (10 km). Kansai Airport Station is only a 1-minute walk. 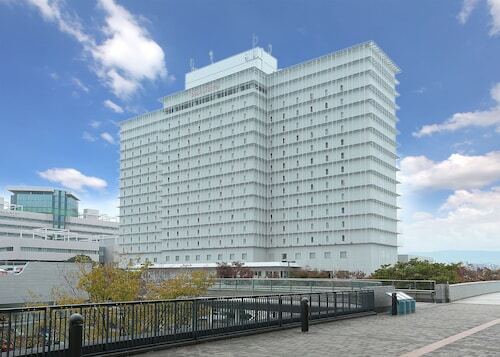 Situated in Izumisano, this hotel is within 1 mi (2 km) of Osaka Bay and Sky View Observation Hall. Rinku Premium Outlets and Rinku Park are also within 6 mi (10 km). Kansai Airport Station is only a 1-minute walk. The hotel is a 10-minute train ride from Kansai International Airport, and guests can travel another 10 minutes along the skywalk to the retail paradise of Rinku Town, with its world-famous entertainments and premium outlets. For fresh air and a grand view of Osaka Bay, Rinku Park is also close by. 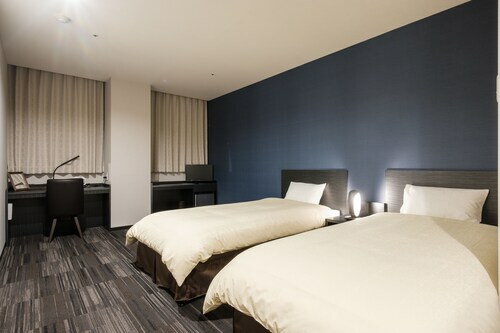 Situated in Izumisano, this hotel is within a 5-minute walk of Rinku Premium Outlets and Osaka Bay. Tajiri Port Sunday Morning Market and Rinku Park are also within 15 minutes. Osaka Hagurazaki Station is 13 minutes by foot and Izumisano Rinku Town Station is 14 minutes. See all 55 Properties in Kansai Intl.